The US stocks suffered big losses on Friday as investors tried to digest the closely-watched jobs data amid global sell-offs.The Dow Jones Industrial Average shed 272.38 points, or 1.66 percent, at 16,102.38, reports Xinhua. The S&P 500 slipped 29.91 points, or 1.53 percent, at 1,921.22. The Nasdaq Composite Index dropped 49.58 points, or 1.05 percent, at 4,683.92. The US non-farm payrolls data came out mixed, beating estimates on the unemployment rate and wage indicators. The Labor Department reported on Friday that total non-farm payroll employment added 173,000 in August, well below market consensus of 223,000. Over the prior 12 months, employment growth had averaged 247,000 per month. The unemployment rate, however, inched down to 5.1 percent, beating market estimates of 5.2 percent and logging the lowest level in seven years. In August, average hourly earnings for all employees on private non-farm payrolls rose by 8 cents to $25.09, also higher than market expectations. The jobs report is the final read on monthly labour conditions before the Federal Reserve makes a decision on interest rates at its next policy meeting in about two weeks. "A below-consensus headline with a big upward revision adds up to economic data good enough to justify a rate hike in two weeks if economic data were all that mattered," said Chris Low, chief economist at FTN Financial, in a note. "We think the FOMC (the Federal Open Market Committee) will elect to raise rates, but they can still talk themselves out of it if they try," he added. Dampening Wall Street sentiment, overseas stock markets also decreased broadly. European shares plunged on Friday, with Germany's benchmark DAX index on the Frankfurt Stock Exchange diving 2.71 percent, as the uncertainty of a rate hike by the US central bank weighed on market. In Asia, Tokyo stocks dropped 2.15 percent on Friday, with its benchmark Nikkei stocks index briefly down more than 500 points in the afternoon trading, amid caution ahead of crucial US labour market data. Chinese equities were closed for a second straight day for a public holiday. On a weekly basis, all three major indices saw deep declines, with the Dow, the S&P 500 and the Nasdaq shedding 3.2 percent, 3.4 percent and 3.0 percent, respectively. 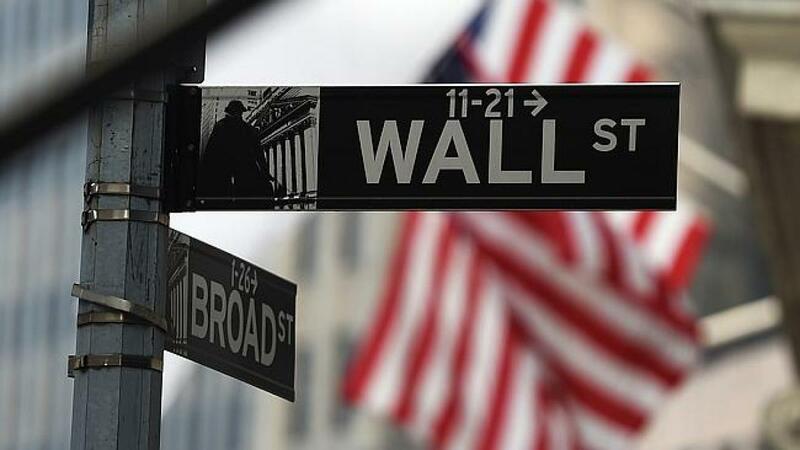 The US stock markets will be closed on Monday for the Labour Day holiday.